Adolf von Harnack (May 7, 1851–June 10, 1930), was a German theologian and prominent church historian. He produced many religious publications from 1873-1912. 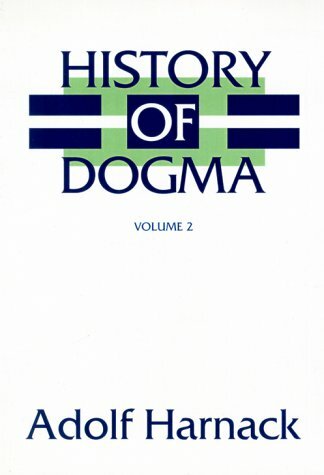 Harnack traced the influence of Hellenistic philosophy on early Christian writing and called on Christians to question the authenticity of doctrines that arose in the early Christian church. He rejected the gospel of John in favor of the synoptic gospels, criticized the Apostles' Creed, and promoted the social gospel.